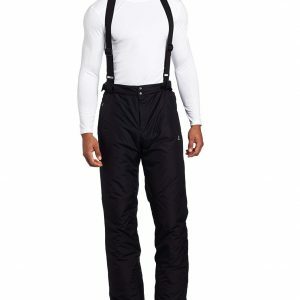 The DiveDown Mens Salopettes from Dare2b is a classic style ski pant with removable braces to give you a supportive, secure fit. 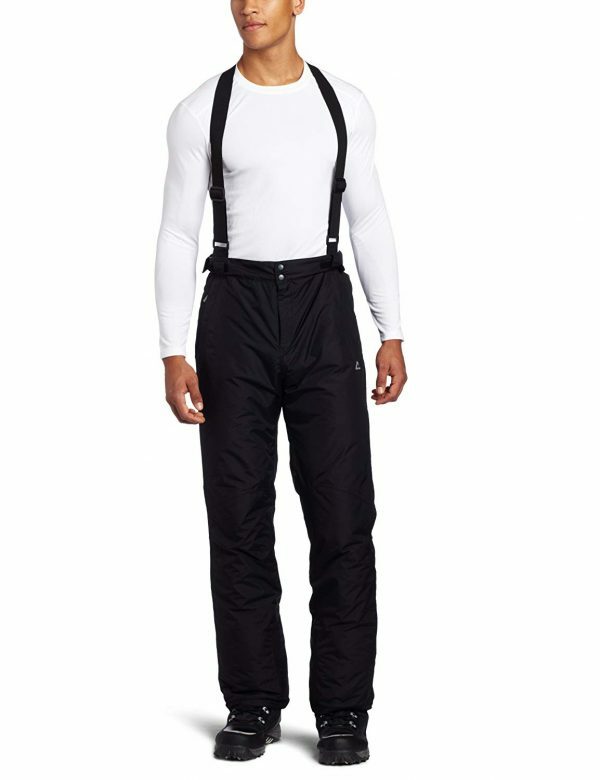 These ski pants are fully waterproof, breathable and windproof to block out the icy winds. 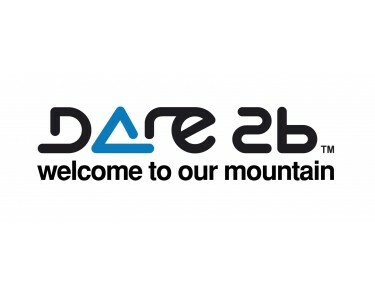 The Dare2b DiveDown Mens Trouser Pants is a classic style ski pant with removable braces to give you a supportive, secure fit. 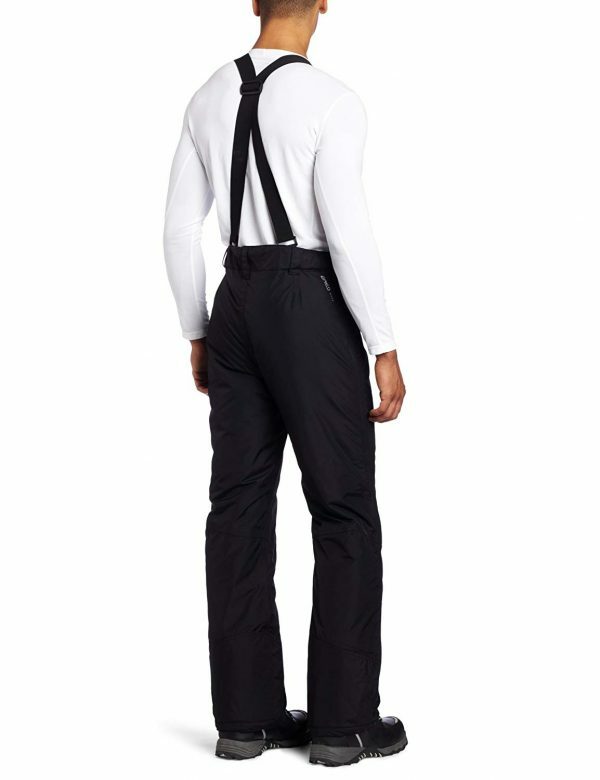 These ski pants are fully waterproof, breathable and windproof to block out the icy winds. 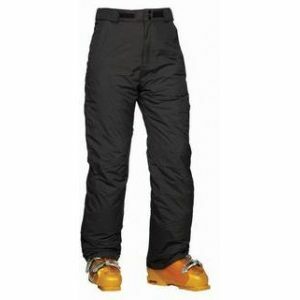 The high loft insulation in these ski pants locks in warmth to help regulate your body temperature. 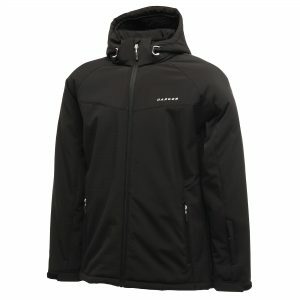 Lightly wadded for added warmth, the classic fit style feature detachable braces and integrated gaiters to help keep the snow out. Zipped side pockets come in handy for carrying the essentials. 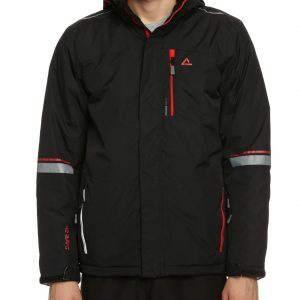 Waterproof and breathable ared 5000 coated nylon fabric. Adjustable detachable braces with back slider system, adjustable waist system. Reinforced self fabric overlay at inner ankle, integral snow gaiters. High loft polyester insulation – 80gsm.